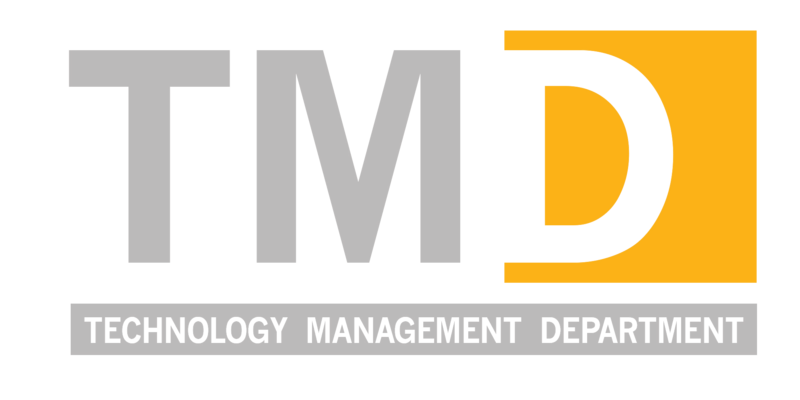 Technology Management Department at E-JUST was established to link between the research and educational activities for students, researchers, and faculty members. Based on this, many highly advanced equipment and software were already installed at different sites for E-JUST programs. Meanwhile, different centers for Analysis, Manufacturing, Computer, Electronics, Nanotechnology, Micro/Nano Fabrications, and Solar Energy are under current establishment for more future achievements. Egypt Japan University of Science and Technology EJUST. © Copyright 2019. All Rights Reserved.